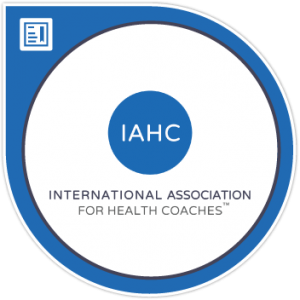 I am a certified member of both the International Association for Health Coaches (IHNC) and the American Association of Drugless Practitioners (AADP). I have been a health, nutrition and success coach for over seven years, using real life experiences along with extensive education, to guide you to creating health in your own life. 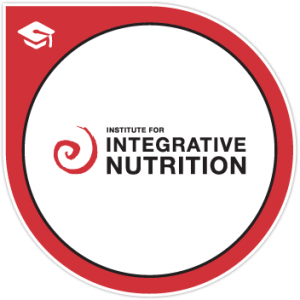 My education has equipped me with extensive knowledge in functional nutrition, health coaching, and preventative health. Drawing on these skills, I work with clients, using a bio-individual approach, to help them make lifestyle changes that produce real and lasting results. Click here for more on my approach to how I work with clients to achieve amazing results! Click here for more on my education! 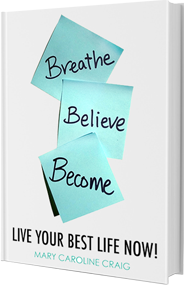 Are you ready to make great changes in your life? 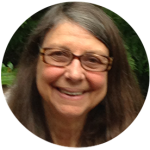 Contact Mary today & start your journey to LIVING FULLY ALIVE, HEALTHY & FIT! 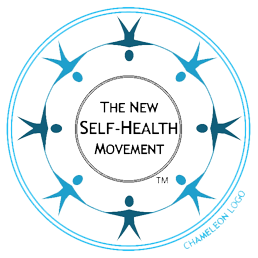 schedule your initial HEALTH CLARITY Consultation TODAY! With hard work, belief, dedication, and the motivation to feel strong again-both inside and out, I began to see a light at the end of the tunnel and YOU CAN TOO. I fully recovered from debilitating spine injuries without surgery. I became eighty pounds lighter and learned to curb years of emotional eating. I transformed my relationships with family and friends. I began walking, then running. I redefined my relationship with money and my finances. I learned to swim at age 38. I started racing triathlons (swim/bike/run) and duathlons (run/bike/run). 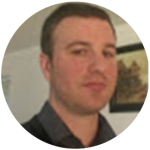 Within 5 years of my debilitating spine injuries, I fully transformed my life; from self-pity, despair, sadness, depression, inactivity, and being overweight to a life of joy, light, happiness, health, freedom, love and more. Anyone can live the life they were intended to live, but you have to CHOOSE it. 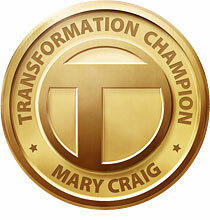 Contact Mary today and start your journey to LIVING FULLY ALIVE, HEALTHY & FIT!